Kuala Lumpur-based AirAsia X has announced that it will begin service to Christchurch, the largest city in the beautiful South Island of New Zealand. No date has been confirmed but the contract has been signed by both sides. 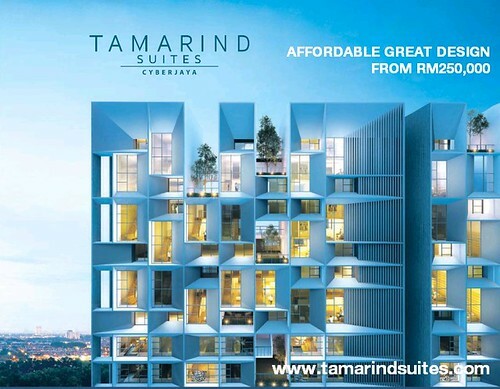 AirAsia X continues to lobby the Malaysian Government for approval to fly to Sydney after the government decided against ending flagship carrier Malaysia Airlines' monopoly on that route. AirAsia X begins flights to Seoul (Incheon) tomorrow. 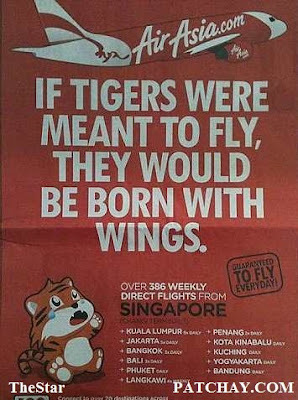 cute tiger laa..but hate the ads..
AirAsia's latest hire - Ms Richard Branson! Wow, that's a Ferrari Gathering!